Romance Scammers are some of the lowest of the low. Online dating has become popular, and in turn this has become yet another avenue for internet fraudsters to contact potential victims. Even faith-based dating sites such as Christian Mingle have not been immune to the scammers perpetrating their crimes against victims contacted there. While losing money and finding out that someone you’ve been communicating with is a criminal can be difficult, there can be an even more devastating emotional impact when there is a supposed romance involved. The following is a brief explanation of how these scams commonly work, and how to spot whether you’re conversing with a legitimate user of a dating site like Christian Mingle, or you’re really talking to a criminal who is preparing to defraud you. 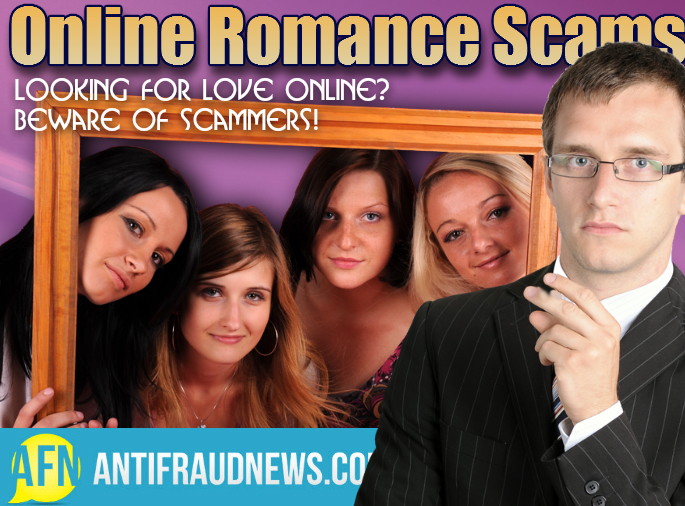 The more innocent and safe-seeming the dating site is, the easier it is for a romance scammer to prey on victims. They take advantage of users such as the quoted victim above, precisely for this reason. As far as how the actual scam works, if it is a female victim (the more common romance scam victim) and male character (scammer): Typically the male character will be some type of wealthy or important businessperson. The scammers are particularly fond of the “oil company president” character. This can give both the impression of wealth, as well as an excuse (I was out on the oil rig!) for delays in communication. They might instead be a doctor, lawyer, or any type of character that would likely be wealthy. Regardless, if it’s a scam then before long the 419 advanced fee fraud part will come into play. They will be making a huge investment or purchase to share with you – and a much smaller fee comes up that they need you handle. Or they are involved in an accident and suddenly you are the heir – after a few nominal fees their millions will be transferred to you. If you’re conversing with an apparently wealthy person you met online, that’s no reason to be alarmed. It’s when a too-good-to-be-true situation comes up, where you’ll have to pay a little money for a huge return, that you should start to question who you are talking with. Whatever the online dating site, the scam is the same. 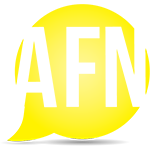 The site itself is just a vehicle for the scammers to introduce themselves and gain your trust.